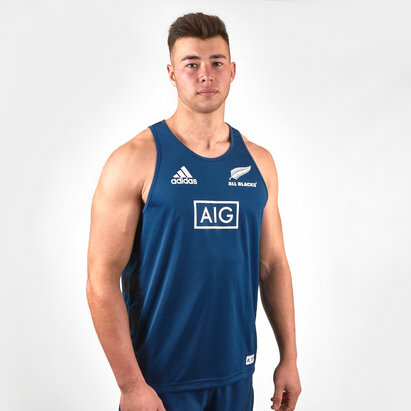 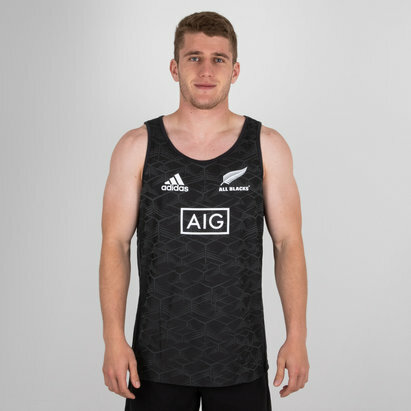 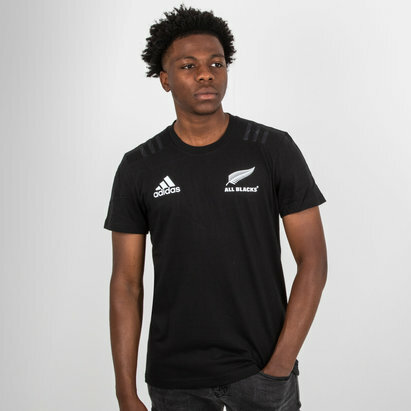 Show that you're a fan of the All Blacks when you don this New Zealand All Blacks 18/19 Supporters Rugby T-Shirt from adidas. 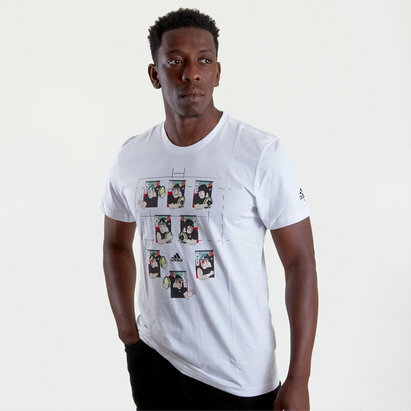 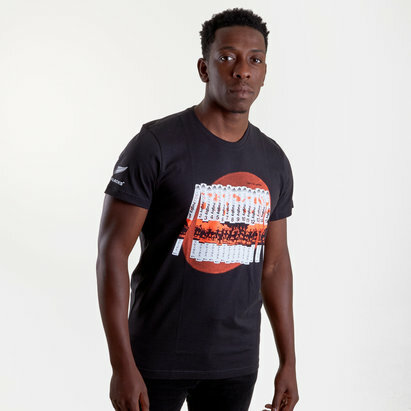 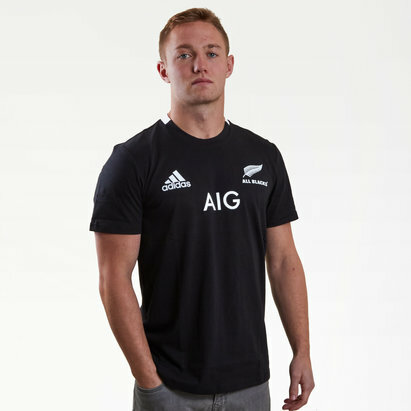 This cotton tee has been designed to showcase the world's greatest rugby team - who always make it look easy on the pitch. 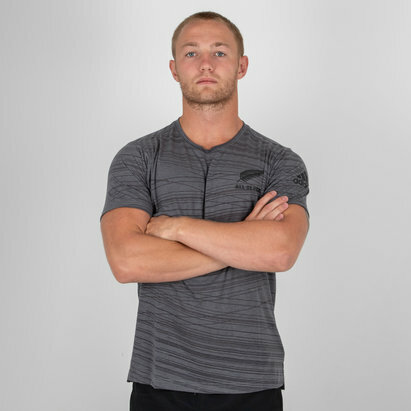 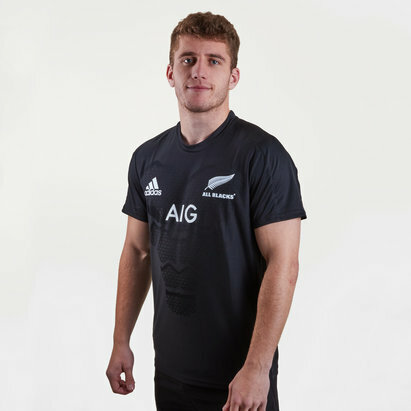 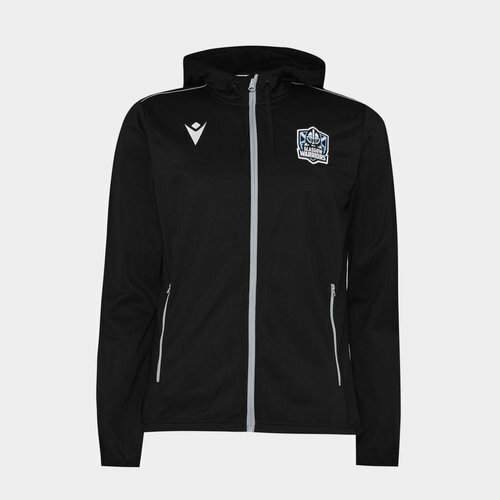 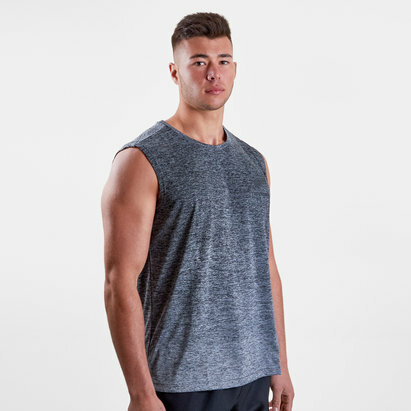 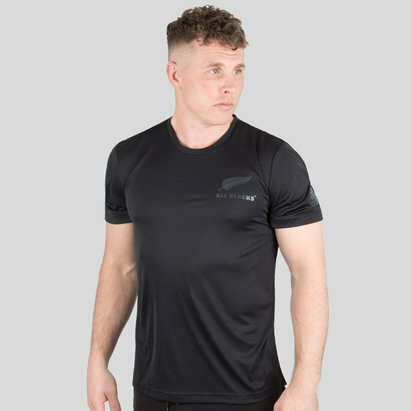 Follow the All Blacks in comfort when you wear this lightweight t-shirt which features a curved hem and subtle team details on the chest.